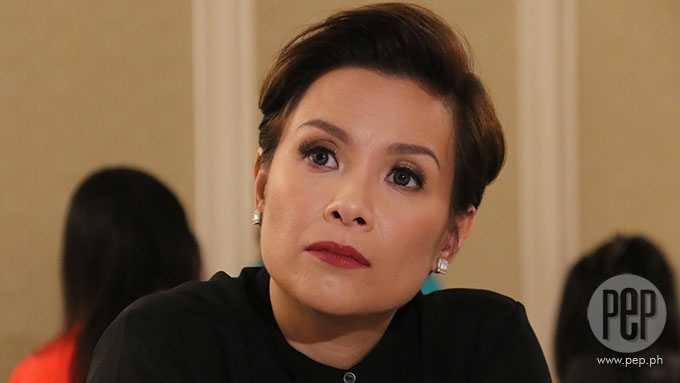 Lea Salonga has this warning to fans: "For the most part I try to be accommodating. But when you mess with my kid and make her cry, you've messed with me. And you do not want to see me angry." Ito ang bahagi ng sunud-sunod na tweets ng international Pinay singer-actress na si Lea Salonga ngayong Lunes ng umaga, March 20. Hindi man idinetalye ni Lea ang pangyayari, tila may kinalaman ito sa hindi magandang karanasan ng kanyang 10-year-old daughter na si Nicole Beverly sa fans. Patuloy ng Miss Saigon star, “For the most part I try to be accommodating. But when you mess with my kid and make her cry, you've messed with me. “And you do not want to see me angry. Dahil daw sa nangyari sa kanyang anak, ikinukunsidera ni Lea na tanggihan na ang photo requests mula sa fans. Sa dulo ng kanyang tweets ay nilagyan pa niya ito ng hashtag na "#MadMama"
Let me get this off my chest. There were some fans who yesterday approached my daughter. Afterwards she ran back to me in tears, scared. For the most part I try to be accommodating. But when you mess with my kid and make her cry, you've messed with me. And you do not want to see me angry. If she develops a hatred for fans, I honestly cannot blame her. On behalf of all artists, please respect our personal space and boundaries.